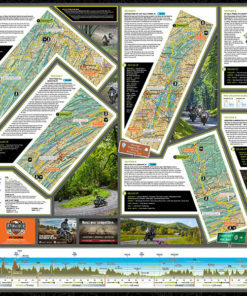 Looking for scenic motorcycle rides? 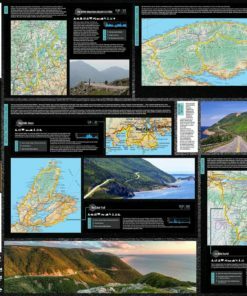 Our individual state and regional maps were created just for you. 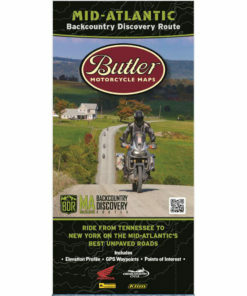 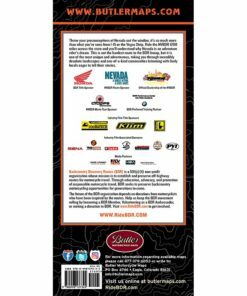 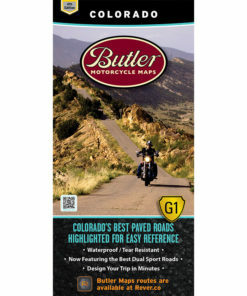 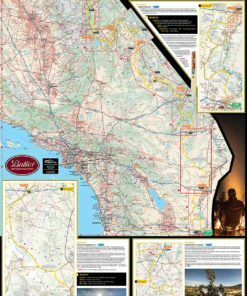 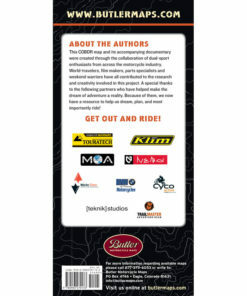 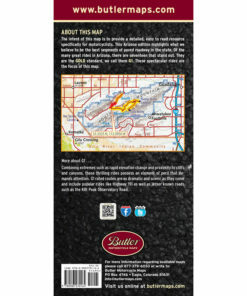 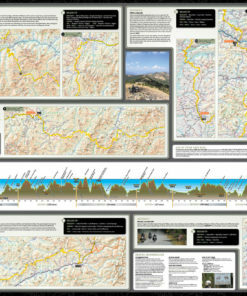 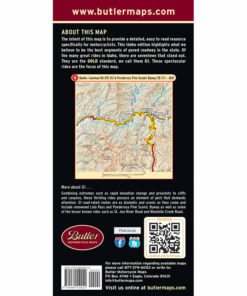 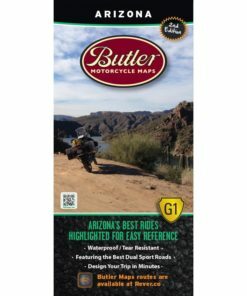 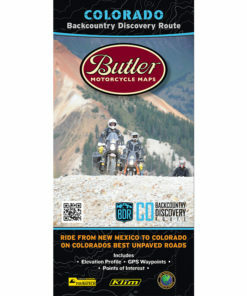 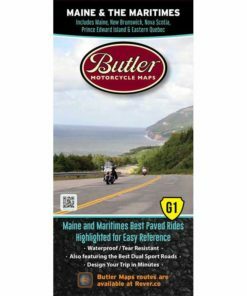 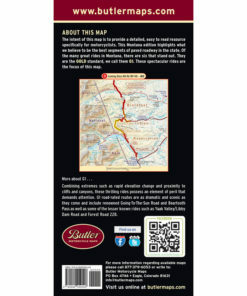 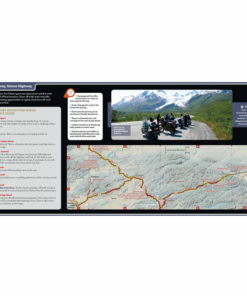 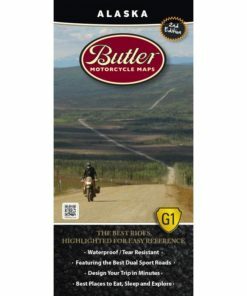 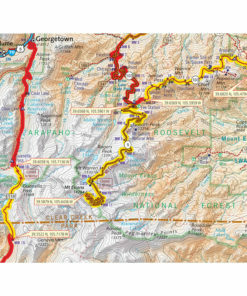 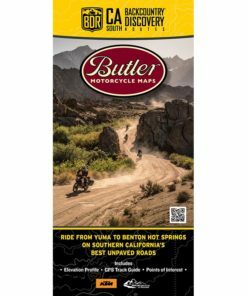 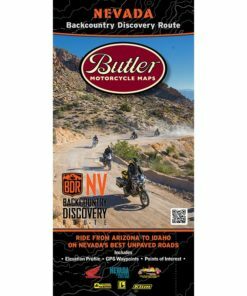 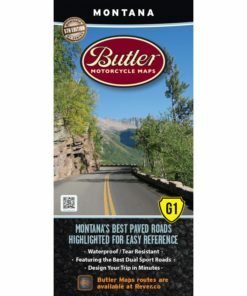 Every great road has been ridden and rated by a Butler scout and highlighted on our waterproof maps for you to quickly plan the best motorcycle route possible. 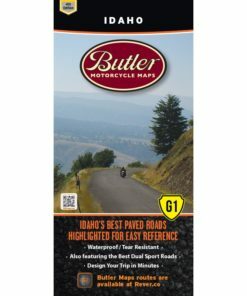 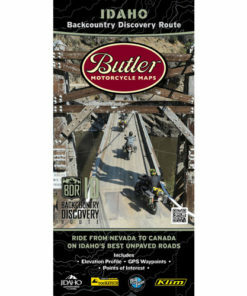 A typical trip route planner won’t show you where the best motorcycle roads are, a Butler map will.